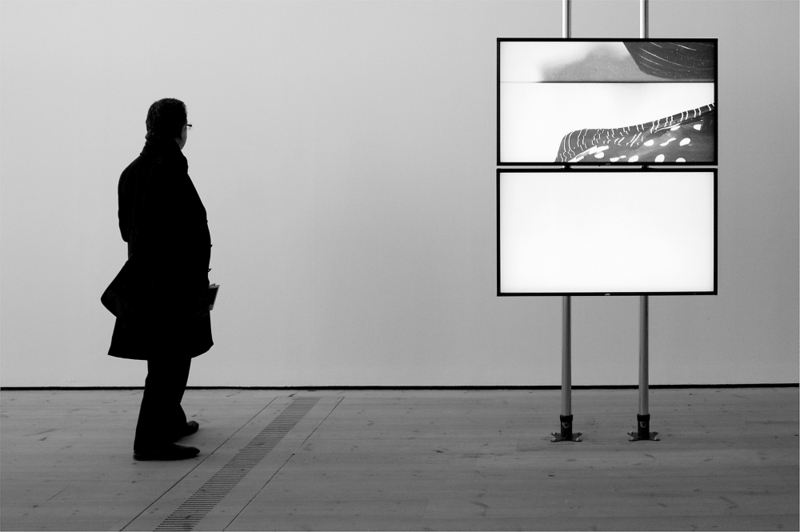 Video art installation, part of the Turner Prize shortlist, at Gateshead Baltic Centre for contemporary art. The photograph complements the event a treat. If it were a photo contest, it would also probably get shortlisted. I've looked at this two or three times now and think Giulio has summed the image up perfectly "Eyecatching simplicity". It's an image I wish I'd taken but know I wouldn't have seen.